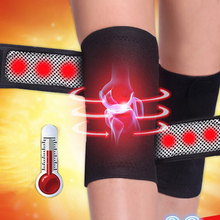 To avoid and prevent from the Strained Ligament. 1.if necessary, first layer close to the skin with gauze bandage. 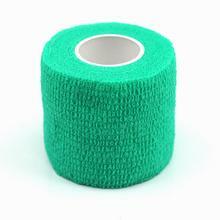 2.with a bandage around a turn first to the winding, half width of each turn to cover at least before the turn, until after wrapping. 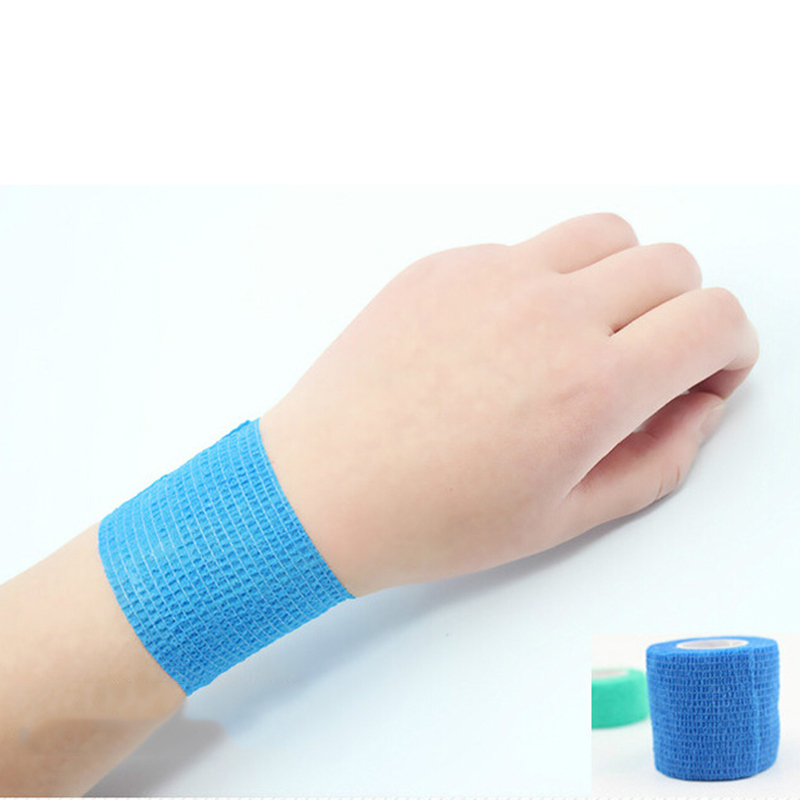 3.do not bandage the last turn contact with the skin, and it should be completely cover the front turn, to ensure a good fit. 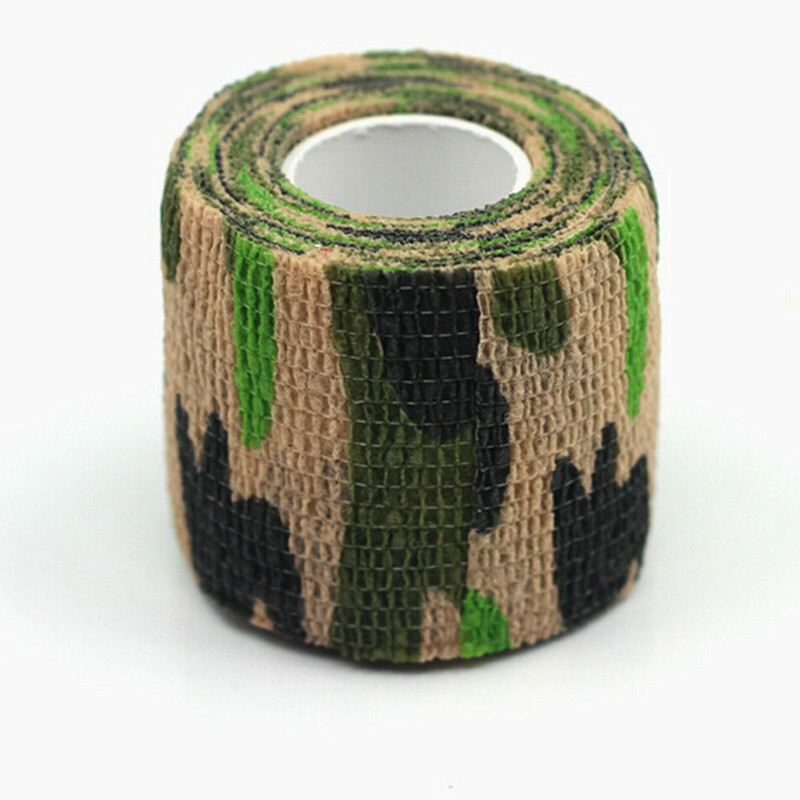 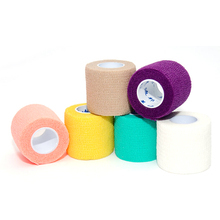 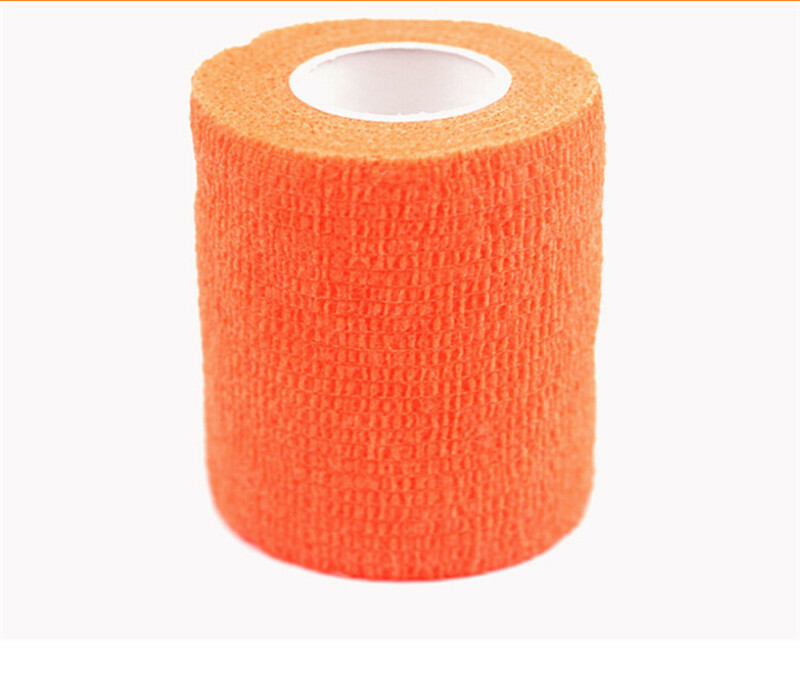 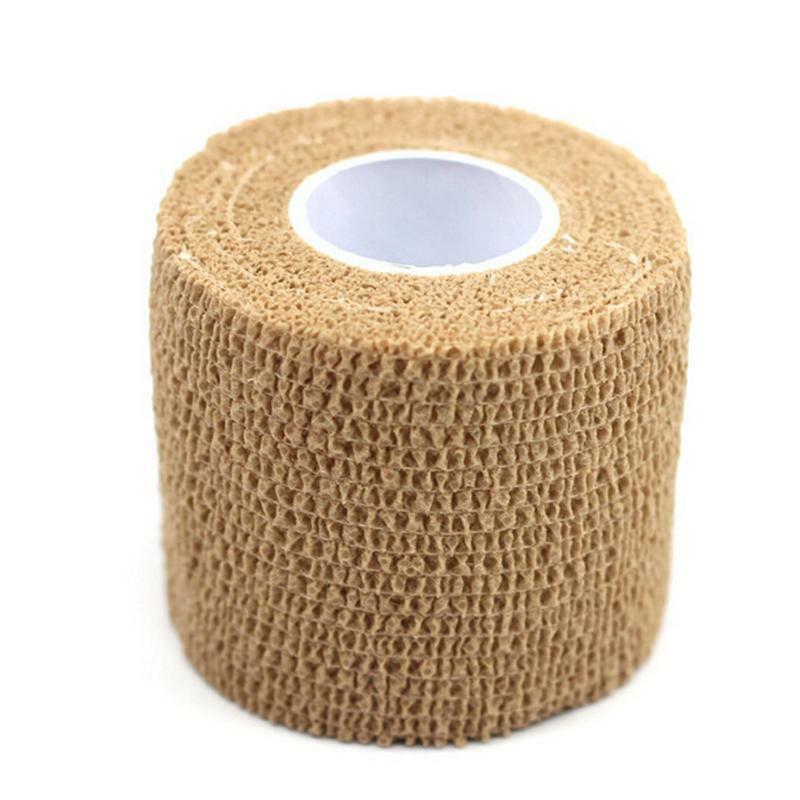 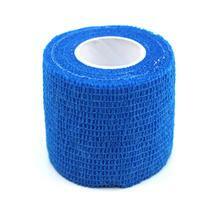 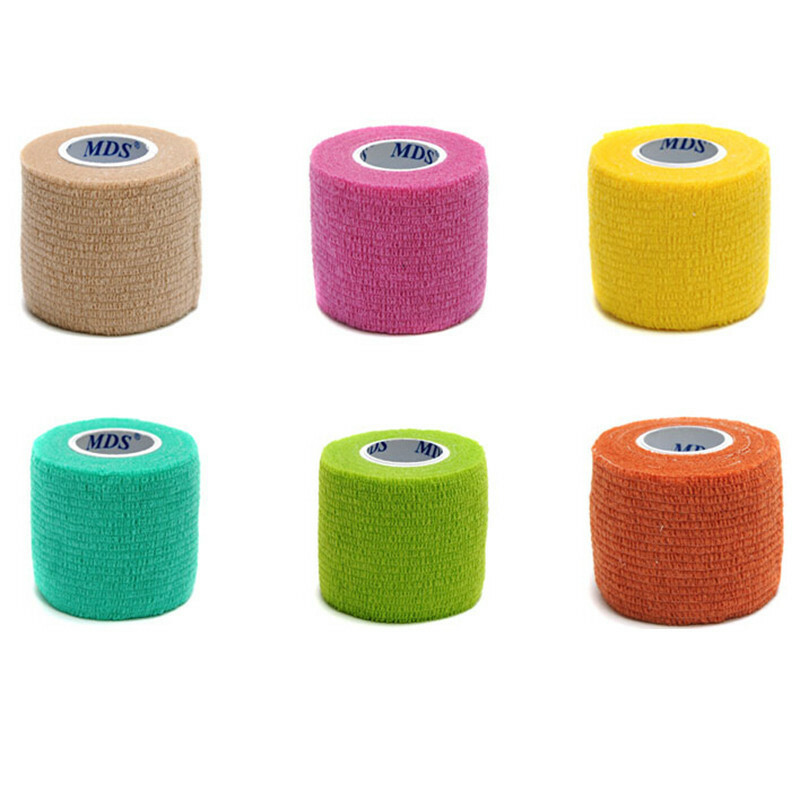 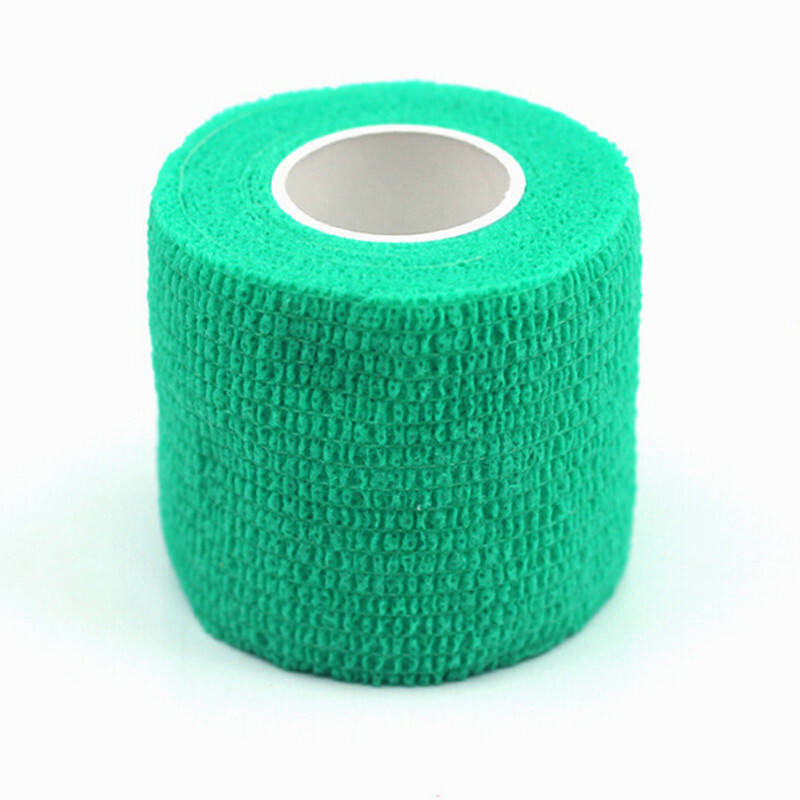 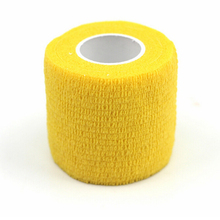 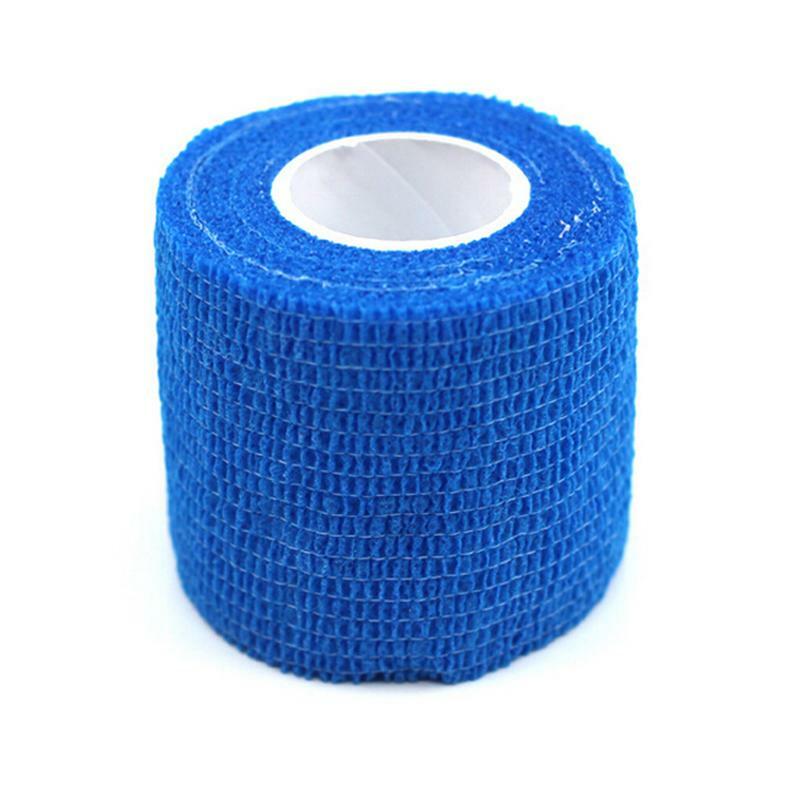 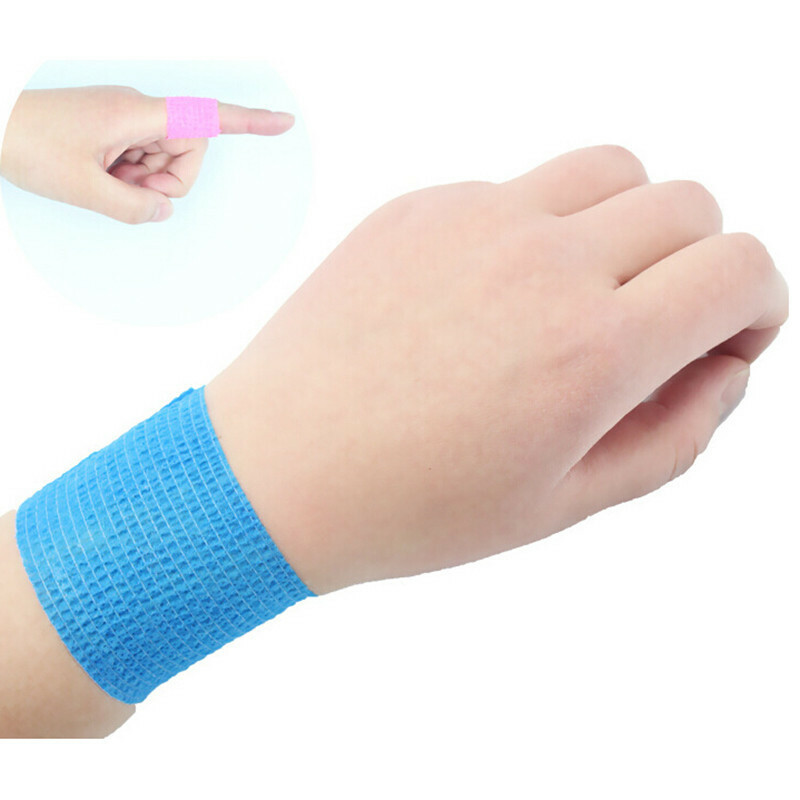 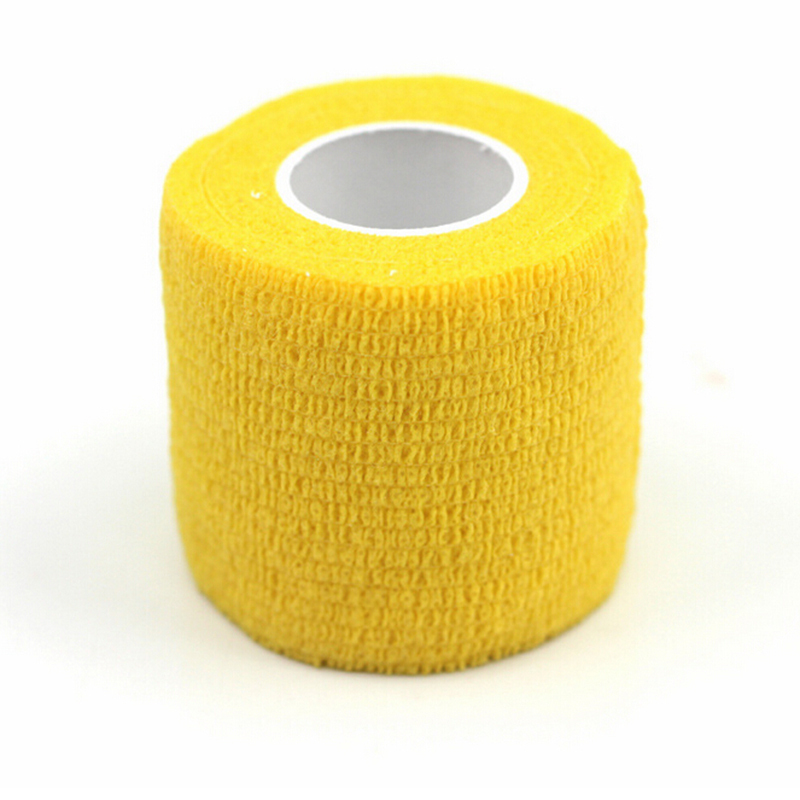 4.dressing after remaining bandages can self-adhesive back to a roll bandage dressing and Application.